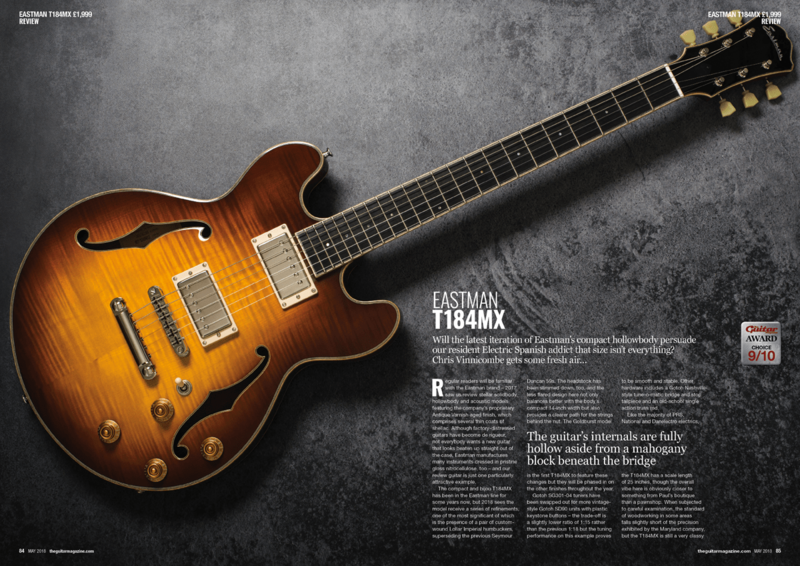 The May issue of The Guitar Magazine is on sale now! What do we think about the most talked-about guitar of the year? Find out in our May 2018 issue, on sale now. Digital edition available via Pocketmags. 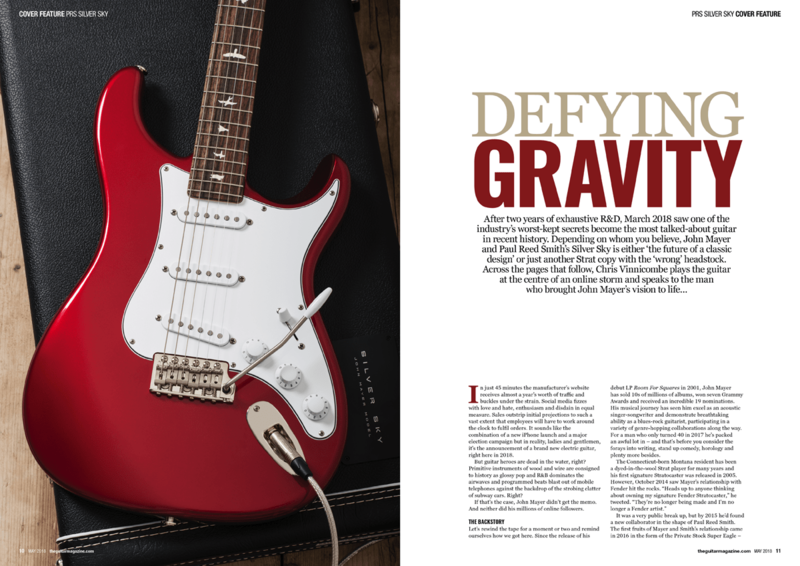 Inside, we sit down with Paul Reed Smith to talk out about the two-year design process that gave birth to the Silver Sky and we put John Mayer’s new PRS signature model through its paces in an in-depth 10-page review. 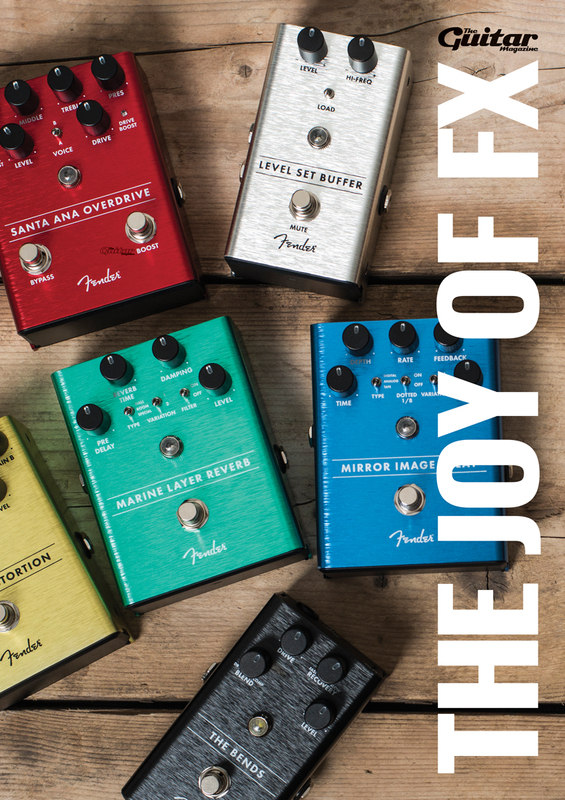 The magazine also comes bundled with a FREE Joy Of FX magazine for every reader that includes reviews of Fender’s new-for-2018 stompbox line, new EarthQuaker Devices pedals, an interview with Way Huge pedal guru Jeorge Tripps and more. 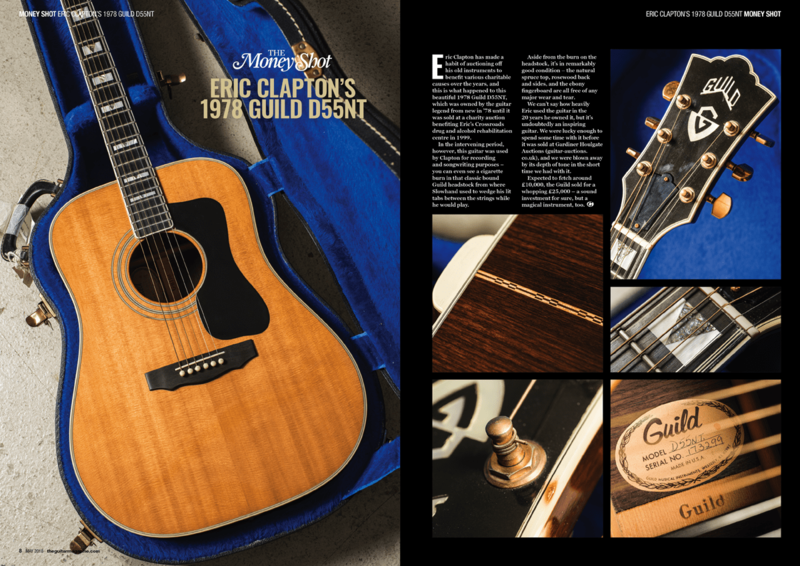 Back in the main mag, we get up close and personal with Eric Clapton’s £25,000 writing and recording acoustic, check out The Temperance Movement’s live gear, interview Steve Morse and review even more hot new guitars, amps and effects from Eastman, Blackstar, JHS Pedals, Lowden and plenty more besides. 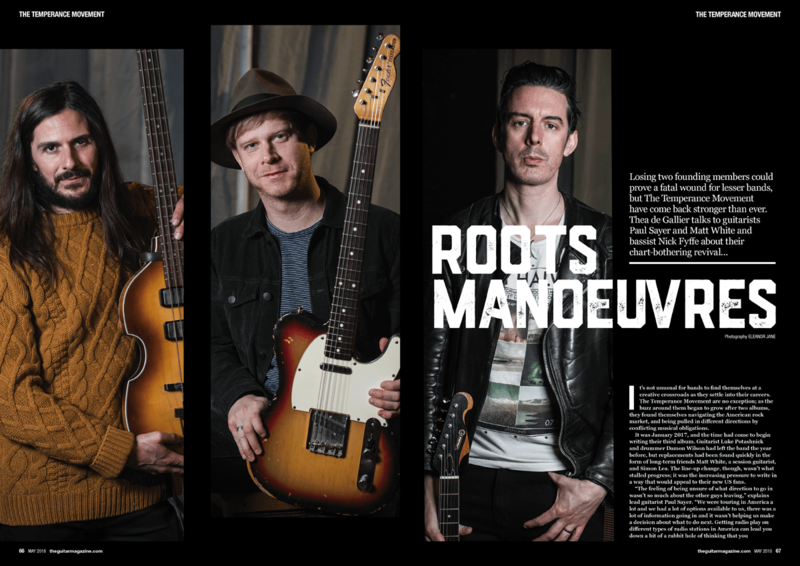 We also salute the genius of Freddie Tavares and you can enter our competition to WIN a drop-dead gorgeous Lake Placid Blue Fender American Original ‘60s Telecaster worth £1,659. 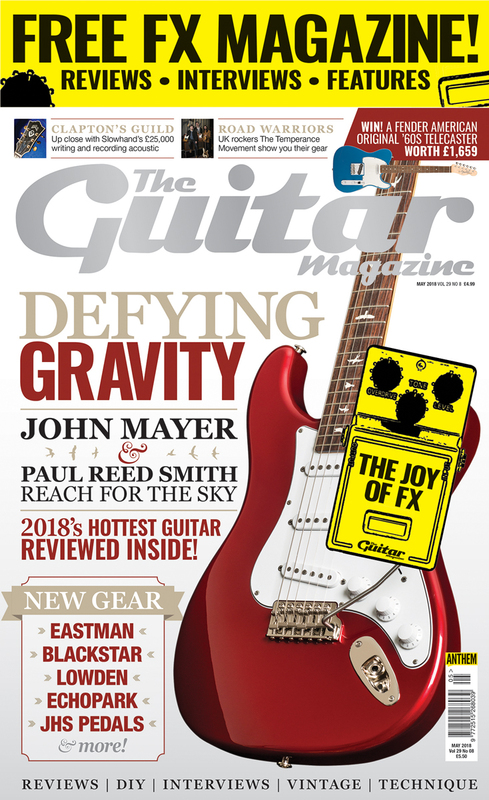 The May 2018 issue of The Guitar Magazine is on sale in print and digital formats now. Essential reading for guitar addicts.